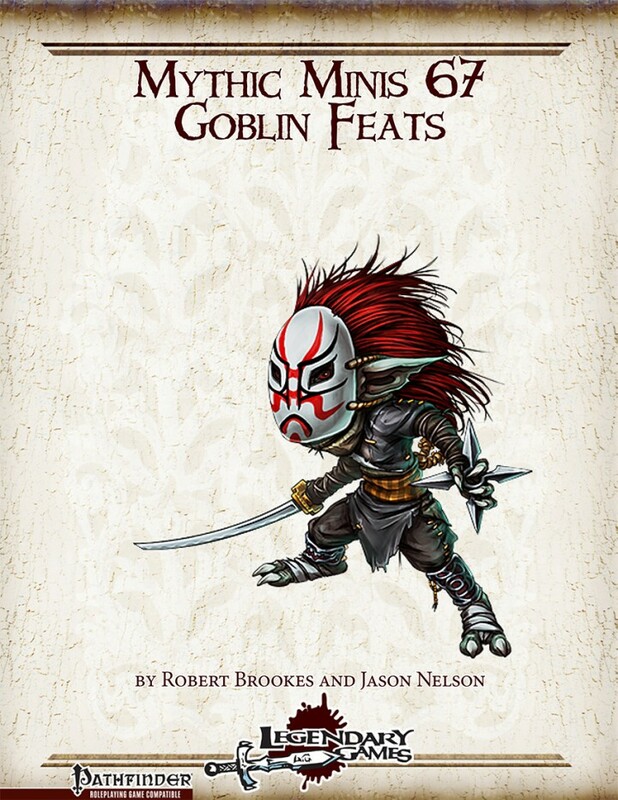 Goblin Feats brings you 12 mythic feats for your hideous and horrible humanoids, the deranged yet dangerous goblins and their far more serious and sinister hobgoblin kin! Unleash your goblin rage with feats from Fire Tamer to Terrorizing Display and Taskmaster to Burn! Burn! Burn!